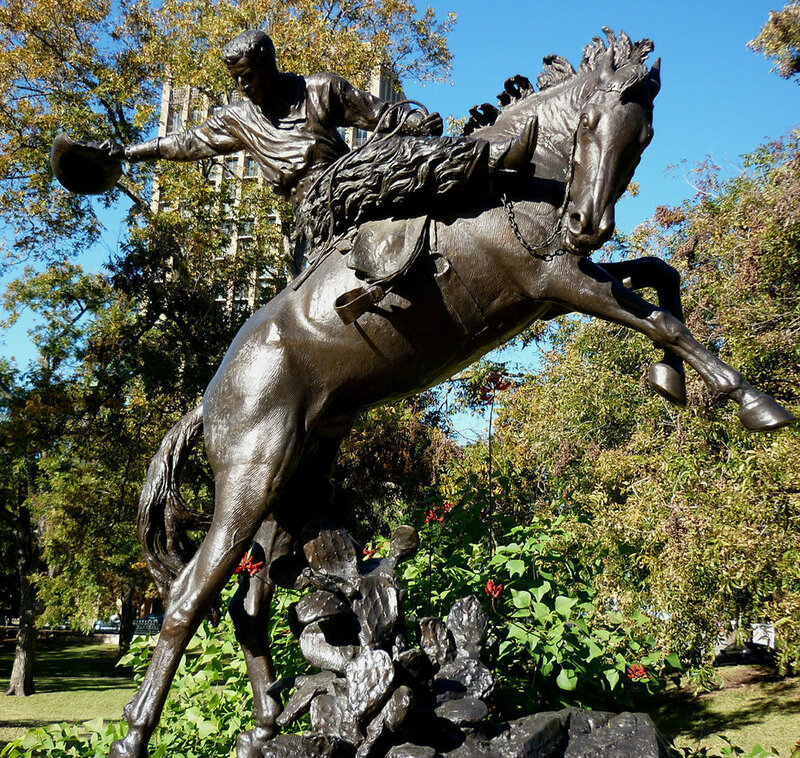 Our goal is to provide sculpture restoration services that work for today and prepare for the future. With every sculpture repair project, the integrity of the piece is of utmost importance. When our conservators assess a piece, we create a conservation treatment plan that is in compliance with the American Institute for Conservation standards. B.R. Howard’s conservators have worked on sculptures made of bronze, metal, stone, wood and have experience with stone and marble monuments. 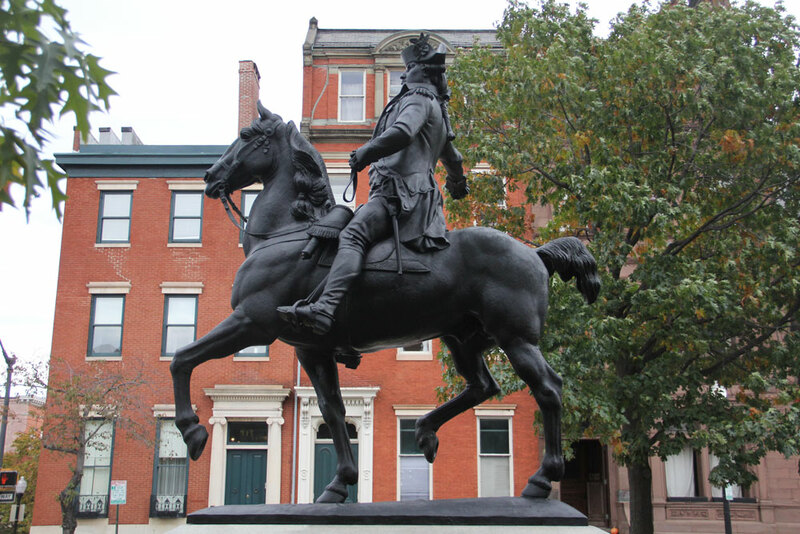 Our team has completed a variety of sculpture conservation projects that range from routine sculpture cleaning and maintenance to repairs and fabrication of replacement parts. 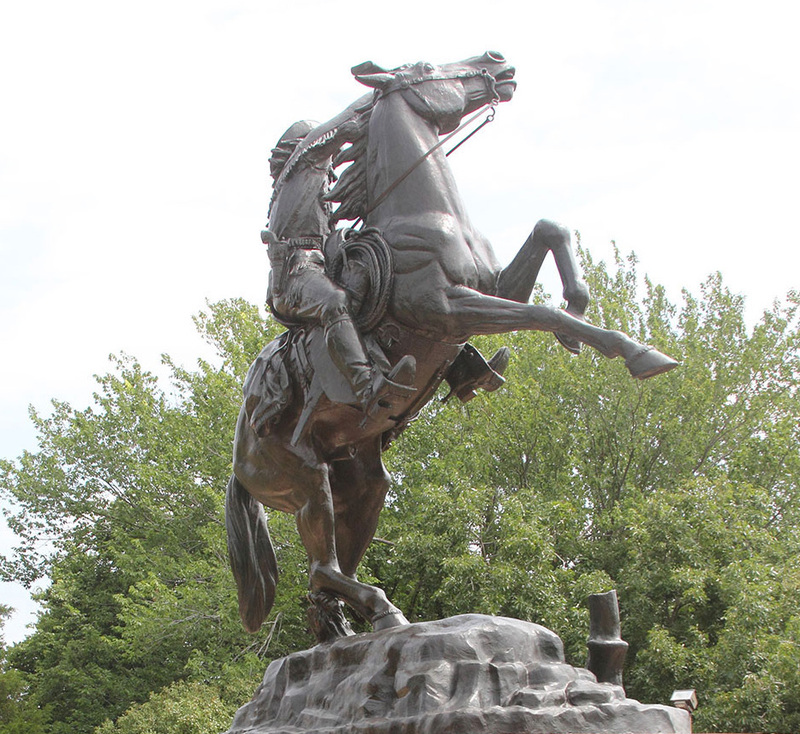 Common sculpture repairs have included the treatment of corrosion, cracks, flaking paint, bronze sculpture patina repair, and wax treatments. We’ve had the honor to work on a variety of projects including sculpture restoration for the U.S. Senate, Smithsonian National Portrait Gallery, and Texas State Preservation Board. If your sculpture is of a size that is able to be shipped, we can coordinate crating, rigging and shipping to our studio where we can perform any necessary treatments and assessments. If the piece is too large or placed in a way that shipping is not an option, our staff can travel and do the assessment and treatment on site. A marble sculpture covered with layers of flaking paint. 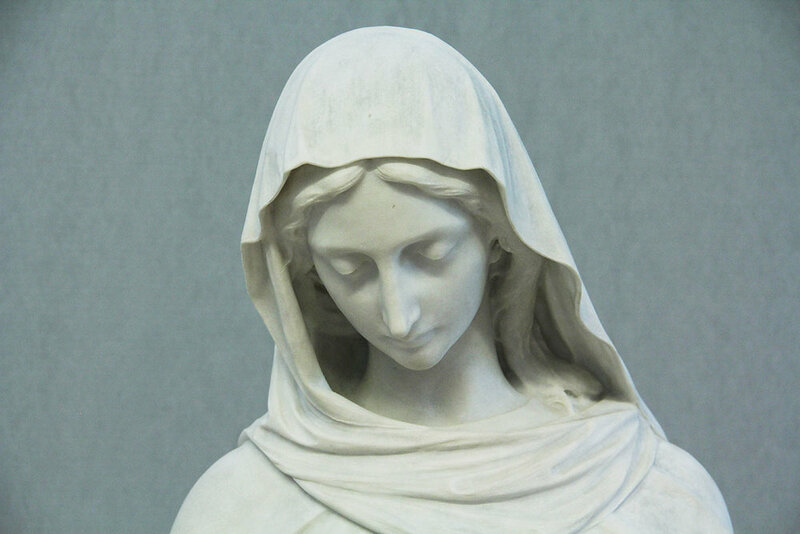 After sculpture restoration services and the removal of layers of flaking paint. This outdoor bronze sculpture had suffered weather damage that caused the original dark brown appearance to become green. Multiple pollutants and algae had discolored the surface of the granite globe monument. Our team created a sculpture treatment plan that addressed all of these issues and were able to restore the whole piece to its proper appearance. Tell us about your organization and your project needs and we'll contact you to start a conversation about how we can work together.